« Weekly Update #231: Even More Sprite Progress! So, today’s blog post is going to be another quick one. I’m still focused on sprite art, but as I’ve mentioned in last week’s blog post, it’s all about polish now. The base sprites for our four suspects are very close to completion. It’s really just a matter of fixing some more details. If you’re a patron, you can get a few more WIP-previews for Ryuunosuke, Terano and Amber. Since the sprites aren’t 100% done yet, you also still have the chance to offer some feedback or suggestions. Especially in Terano‘s case, I’d welcome them, as I’m still struggling a bit in finalizing his design/color theme. Either way, I hope to finally be done with this within next week. Gotta start work on the Valentine’s artwork soon, after all. I guess that’s really all I can say. 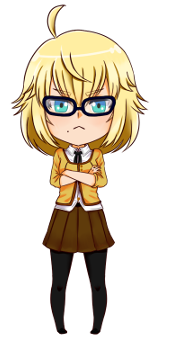 Not much else to report, since I’m really just dedicated to finishing these sprites right now. On the flipside, I guess I haven’t made this many WIP-posts (or posts in general) on Patreon within a single month before. 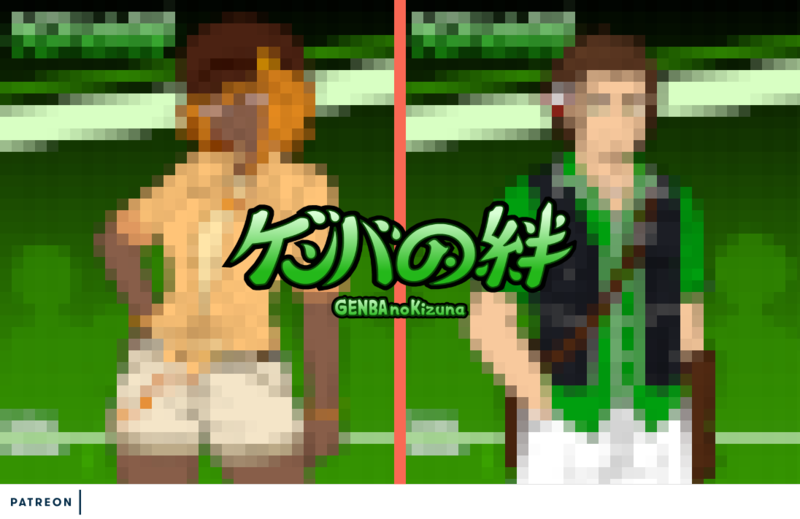 So if you’re curious about GENBA‘s development, now’s a good time to check by!